I am always looking for new and fun things to simplify mommyhood, especially with a three month old baby. It's always handy to take shortcuts and use accessories that cut time and make things a little easier. Playtex® is well known for it's baby products and ways to make life a little easier on moms both seasoned and new. I have used many a Playtex® product in the past with my older two children when they were babies. I'm happy to see Playtex® is still coming up with great new products for parents that are not only safe but useful for the busy everyday. Playtex® SmartPrep™ Formula Dispenser is great if you need to be organized in advance like busy mornings, travel or even when you have a sitter watching your baby - you can always make sure you are measuring the right amount of formula. Make it even easier by prefilling your bottles with boiled water and voila! Simply add the formula, mix and warm! It has four Precise-pour spouts that each hold 8oz of powder so you always get the right amount and little to no mess! It has a snap n' click leak proof seal for when you store it on the go. This is a really great accessory to have as you can use it for baby cereal as well as baby formula. Great for preparing things for a day out, travelling or having a sitter. You can have peace of mind knowing that the proper amounts are already measured and you don't have to worry about any mistakes when it comes to making the baby formula/cereal. I like how the snap lids seal shut to ensure freshness and no leaks or spills. It's a great size to put into the diaper bag too. My only problem was when it came to actually pouring powdered formula out of it. Formula tends to have a sticky texture, especially higher-iron ones and I found it a little difficult to pour. You almost have to shake it out. I think it would probably be easier to pour dry baby cereal from it though. That of course is minor and I think this is an over all good addition for on-the-go families. It would make a great gift for a baby shower too. The Playtex® SmartPrep™ Formula Dispenser can be purchased for around $6.99 anywhere Playtex brand baby items are sold. 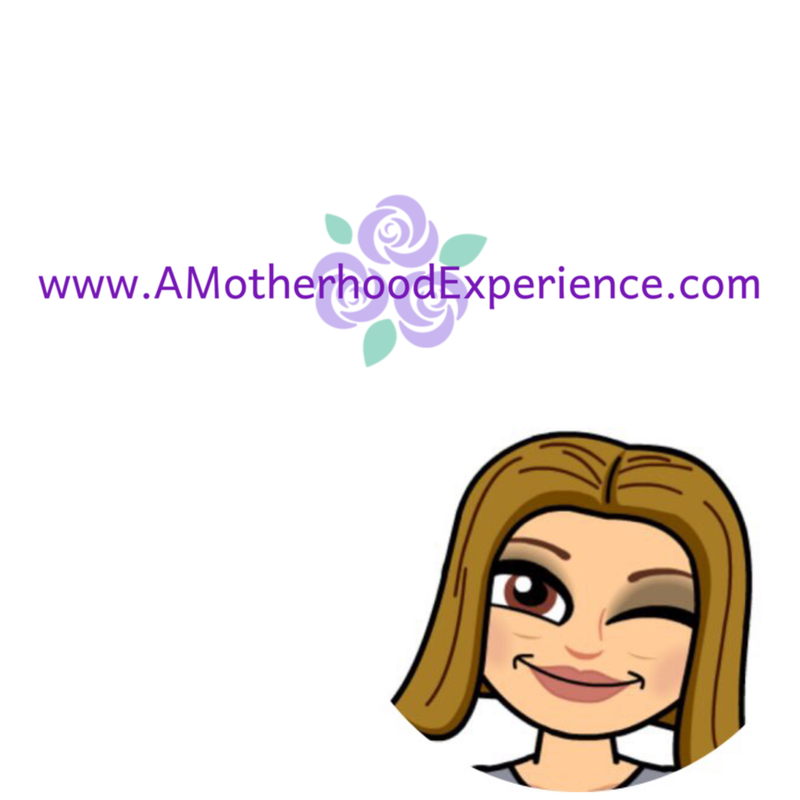 Don't forget to become a member of Playtex Mommyville where you can find information about everything from pregnancy to your baby's different stages, get advice from other parents in the forum and also learn more about Playtex products! Visit www.playtexmommyville.ca to sign up for free today! Disclosure: Posted by AME on behalf of Playtex. Product was received for review purposes. All opinions and comments on this blog are those of the author.